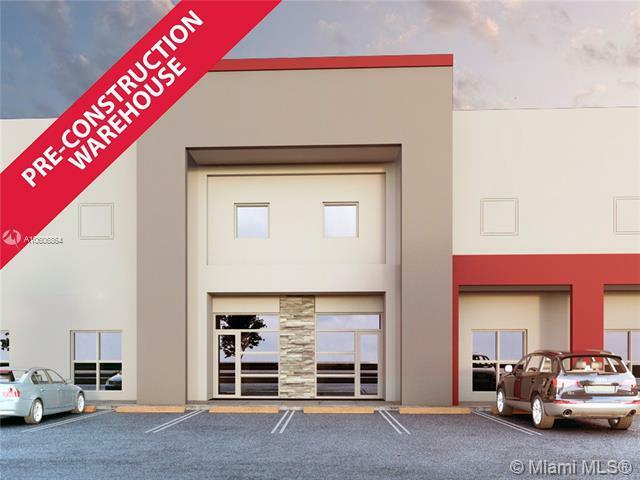 Industrial Warehouse for Sale in Hialeah Gardens/Miami. 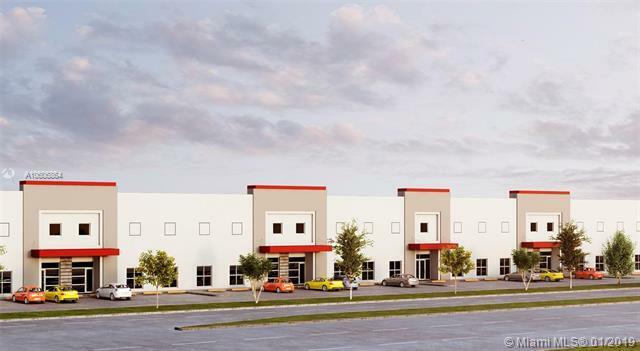 Almac Warehouse Condominium represents a unique opportunity to acquire a warehouse business center rear loaded class "A" building. Starting from 6,000 SF +/- up to 36,000 SF +/- with 7% of office space, four dock height doors per bay and 26 ft. clear ceiling.! 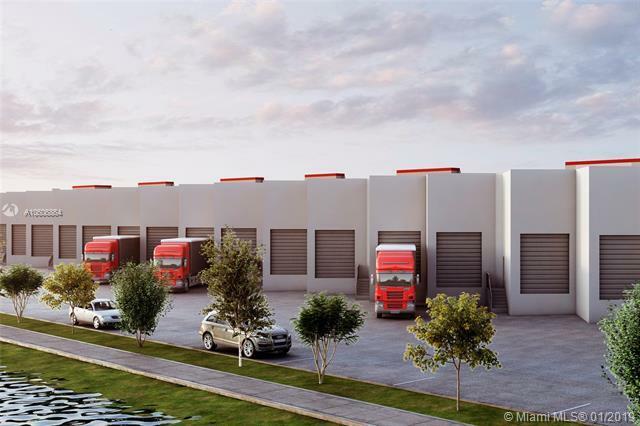 The site is located in the town of Hialeah Gardens in Miami-Dade County, Florida, and the location is enjoying a tremendous increase in construction in the warehouse sector. 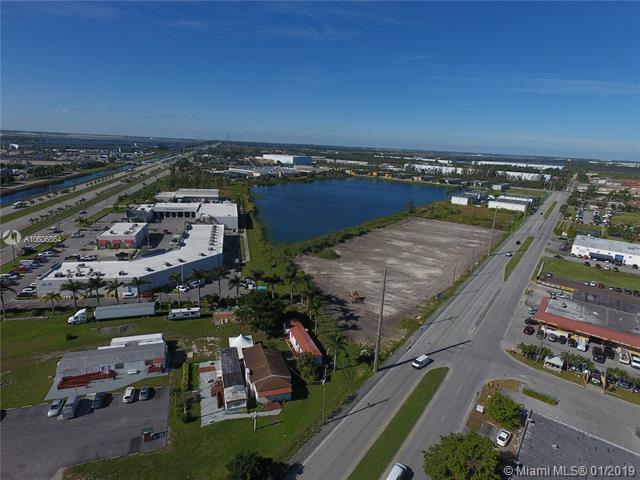 This location is highly sought after due to its proximity to Miami International Airport, the Port of Miami, the downtown area, and all major expressways. Listing courtesy of D1 Property Group Llc.